The Bob-O-Link Now Flies to Europe! 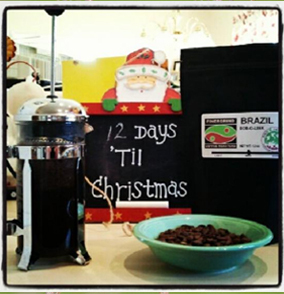 It seems like Saint-Nicholas has been more than generous with us this year: we have just received some wonderful coffees from Brazil today! Few months ago, we had the pleasure to meet Marcos, Felipe & Daniel Croce from FAF (Fazenda Ambiental Fortaleza), and from that moment, we started to build the idea of bringing to Europe their wonderful coffee (or project, as it is much more than just coffee I need to precise). 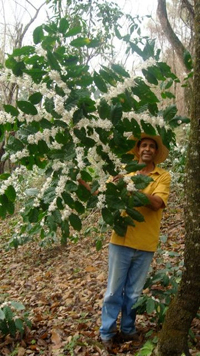 What does FAF do and why are they so different to Brazilian coffees? 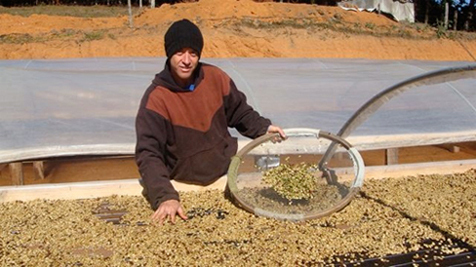 Before the coffee culture, which is already very particular, being a Brazilian coffee: cultivated under shade, in altitude, handpicked, rise in African beds… they also created an environmental and social project, including their farm and those of their farmer's neighbors. Don't hesitate in contacting us, if you might want to try this great coffee! 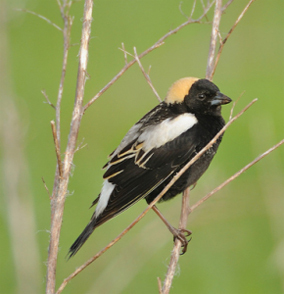 I first heard about Bob-o-link Coffee on a local birding listserv. My first thought was, "Why would anyone use a grassland bird species to represent coffee?" The answer is sort of a practical one: the owners have an Illinois home on Bob-o-link Road. This is the birthday that keeps on going. Jennica planned a brunch with family this morning which was great, and friends have now arrived for a surprise party I didn't know was happening. This is the birthday that keeps on going. Jennica planned a brunch with family this morning which was great, and friends have now arrived for a surprise party I didn't know was happening. 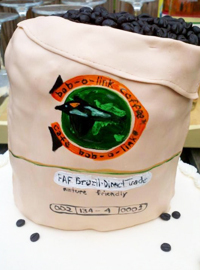 The most AMAZING part of the evening is the cake created by Custom Cakes by Sharon and completely honoring the direct-trade coffee relationship with our friends of the Brazil Bobolink project. I'm blown away!!! BLOWN AWAY!! !